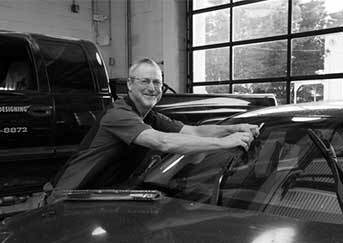 Introducing our Pickup and Delivery ServiceWe will come to your place of work or home to pick-up your vehicle, bring it back to the shop for service or repairs, and return it to you. And if you need, we can drop off a loaner for you! Leveraging Technology for your benefitWe text you a digital report with pictures and videos after a thorough courtesy inspection on your vehicle and keep you informed each step of the way via text, so you needn’t worry about your vehicle. We can do that for you now! 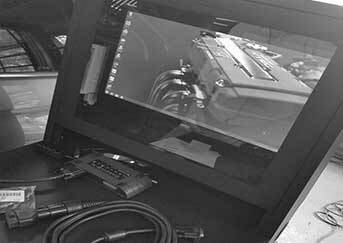 Using our deep automotive information technology expertise, we are licensed to deliver manufacturer-level programming for the majority of makes and models. 36 Months / 36K Miles or Lifetime Warranty Nationwide, because we stand by our work. We Have Loaner CarsYou need repairs done, but your life goes on. Our complimentary loaners are here for you! Simply request one when making your appointment. You’d Rather Wait? A modern and comfortable waiting area, along with refreshments, hot beverages, snacks, and fast secure WI-FI for your digital needs awaits you! Courtesy Shuttle Service When you just need to be dropped-off at work, metro, home or anywhere, we are always ready just for you. 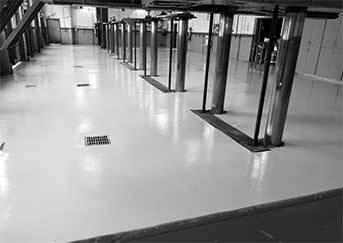 "Excellent customer service, great feedback and advise, reasonable pricing. I will be having my car serviced here from now on. 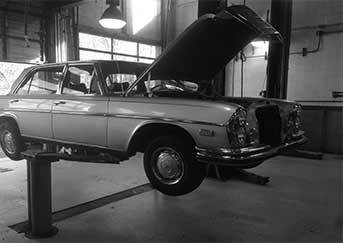 I highly recommend Winkler Automotive Service Center." "An honest, capable, fast garage that cares about customer service-incredibly rare." "Professional, friendly service. Always on time with repairs." 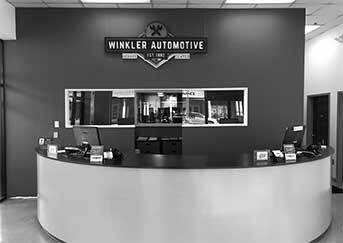 Winkler Automotive Service Center has been your local auto repair center in Gaithersburg, MD since 1982. 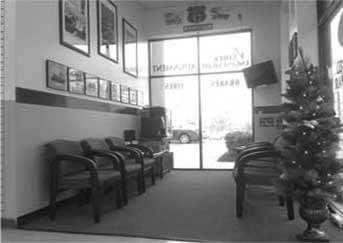 Our NAPA AutoCare Center and ACDelco-certified shop sells and services new tires for customers from Gaithersburg, MD, Germantown, MD, Rockville, MD, Kentlands, MD, Lakelands, MD, Montgomery Village, MD, and surrounding areas. We have ASA-certified technicians ready to handle your brake service, steering and suspension system repairs, engine diagnostics, preventive maintenance, and more. 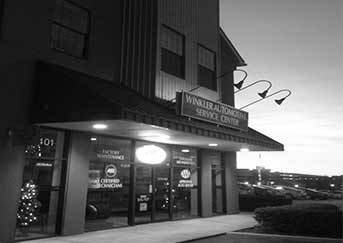 Winkler Automotive Service Center is conveniently located at 401 East Diamond Ave. in Gaithersburg, MD. 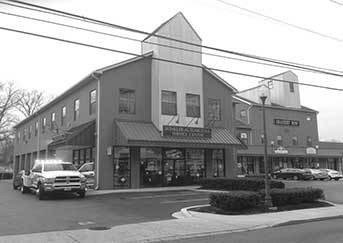 We’re open Monday through Friday 7:30 AM to 6:00 PM. 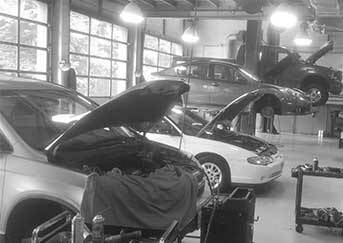 We educate our customers about work done on their vehicles, believing that an informed customer is a better, more loyal customer. Ask us about a loaner cars and pick-up and delivery, take advantage of our night drop off or shuttle services, or wait at our shop with beverages, snacks, and free Wi-Fi. We offer a 36-month, 36,000-mile warranty. 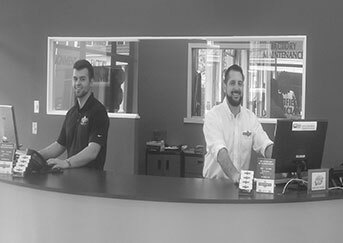 Since the beginning, our business has been focused on building strong customer relationships and providing the highest quality of workmanship on each and every automotive repair. When you just need to be dropped-off at work, metro, home or anywhere. Always ready just for you! 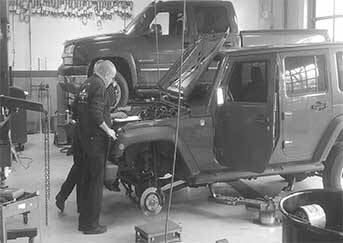 We text you a digital report with pictures and videos after a throughout courtesy inspection of your vehicle. And we keep you informed each step of the way via text, so you needn’t worry about your vehicle. Using our deep automotive information technology expertise, we are licensed to deliver manufacturer-level programming for the majority of makes and models. Nationwide. Because we stand by our work. A comfortable waiting area, along with refreshments, hot beverages, snacks, and fast and secure WIFI for your digital needs awaits you!